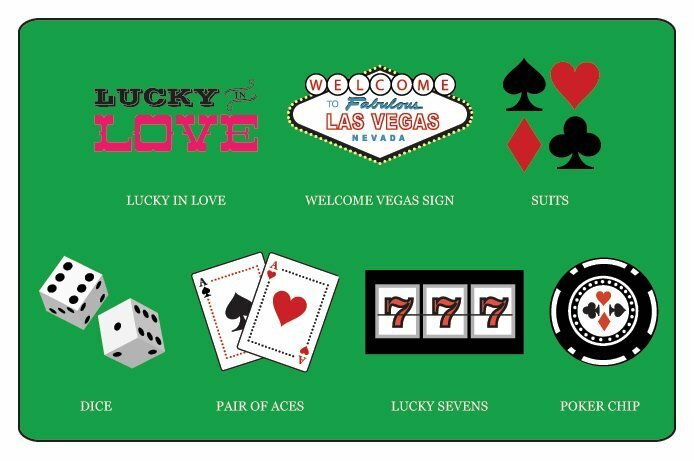 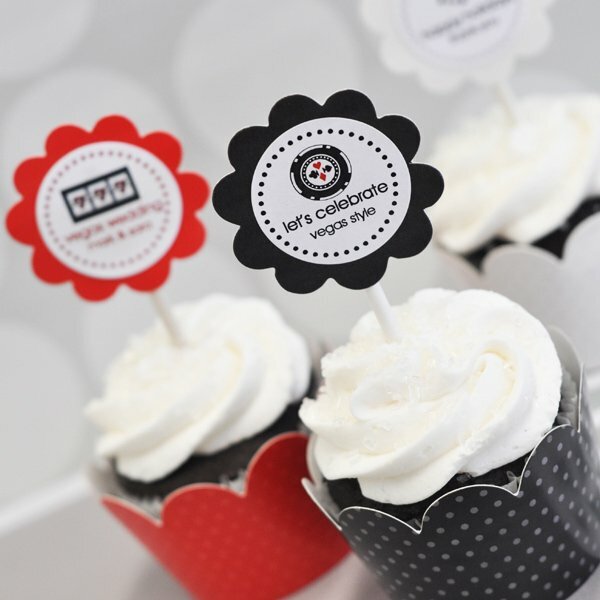 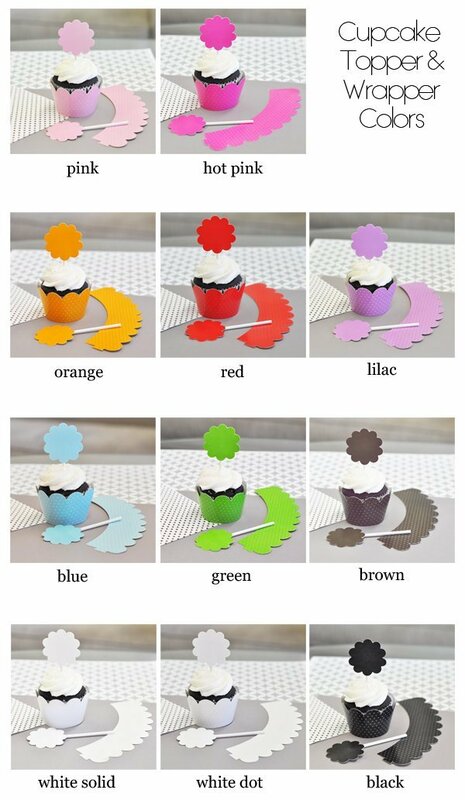 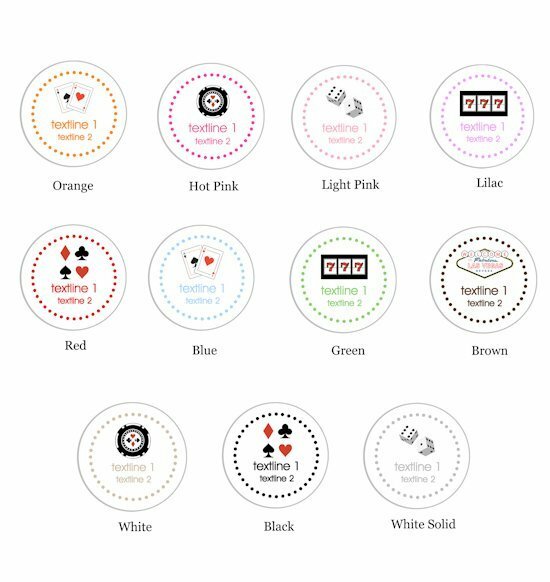 Share the spirit and excitement of Vegas with your guests with our colorful Cupcake Wrappers! These wrappers are fun to create with multiple personalization options and are a clever and unique addition to any event tables. 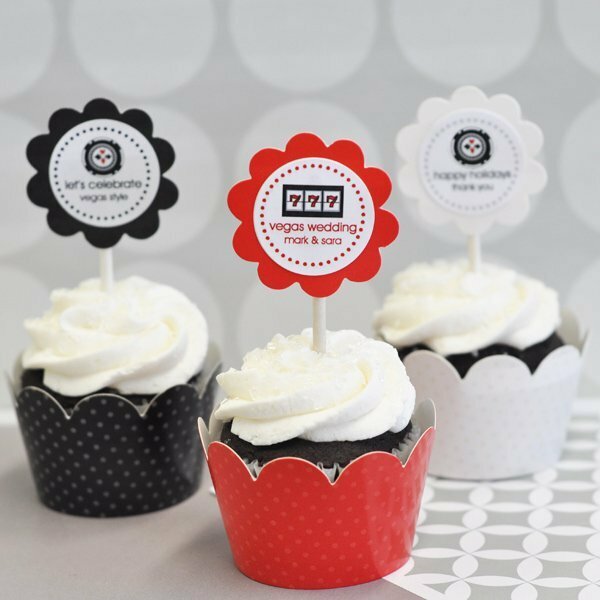 Use them for the cupcakes or muffins of your choosing to make these goodies a sweeter treat.